This week's Five for Friday is all about co-creation in the workplace and its benefits. Co-creation is about drawing on the ideas and observations of others to make well-rounded and informed decisions. All around us are people who might approach problems and challenges in very different ways. Working with everyone's insights helps us to produce better outcomes. 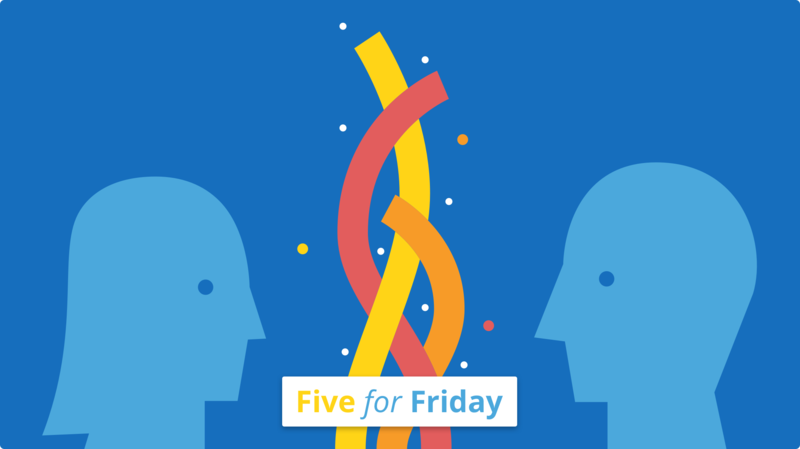 This week's Five for Friday will help you discover and enable co-creation in your teams. 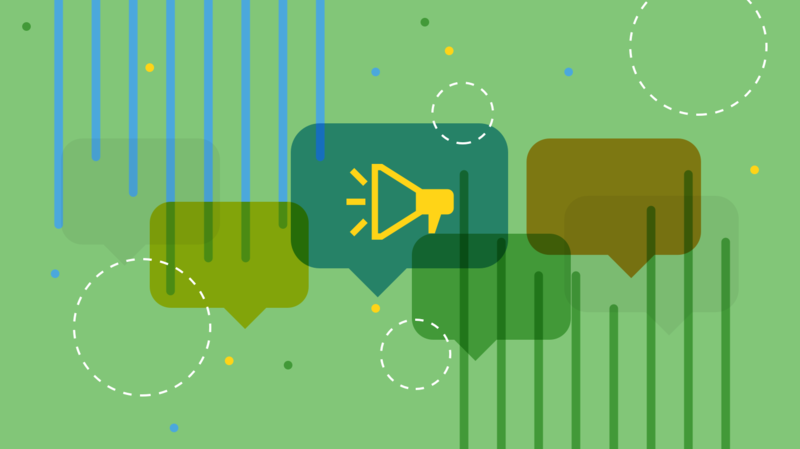 Hit the co-creation sweet spot with the right sized team, from @teamgantt. 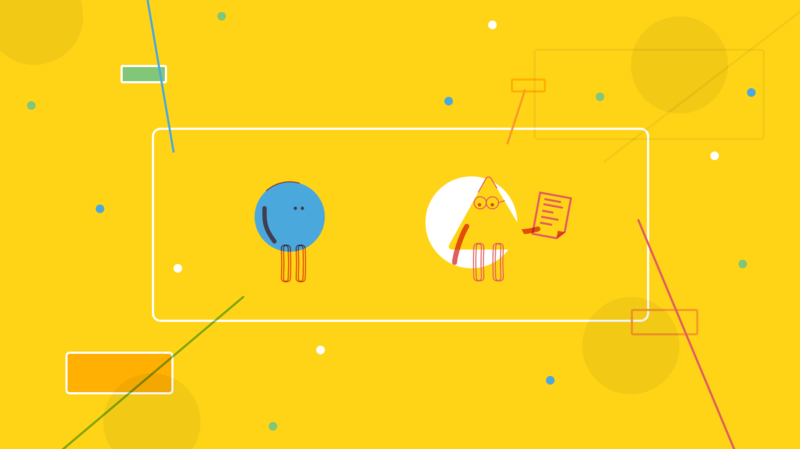 @visioncritical investigates how five different brands are using co-creation. @ChrisCrandell explains why customer co-creation is a secret sauce to success. @FastCompany spotlights companies that are successfully using customer co-creation. Here are three ways your company can use co-creation, from @McKinsey.